New Artist Hori-u starting at Authentink! 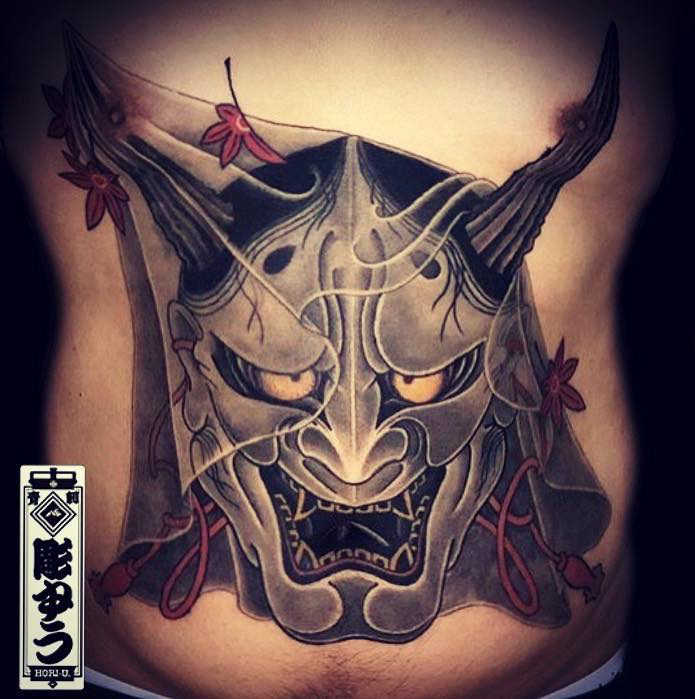 Beginning his tattoo career in 2001, Hori-u is a Japanese style tattoo artist based in Tokyo. Since 2018, he has been travelling around the world working in tattoo shops in the US, Fiji, and New Zealand before knocking on the doors of Authentink. He is taking consults now and working every day we are open, come get a legit Japanese tattoo from an awesome artist! Read the rest of his biography and see his portfolio here!